Open Memorial Day through Labor Day from 10:00am. until 7:00 pm. 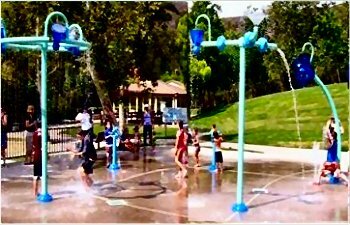 This entry was posted in California and tagged California, Oak Canyon Community Park, Oak Park, splash pad, spray grounds, spray park, water feature, water vortex. Bookmark the permalink.